Dr. John Ji received his dental degree from the University of Pennsylvania, School of Dental Medicine in 1999. While at PENN, he received the Matthew Cryer Honor Society Award, which is awarded to the top ten students by academic rank. 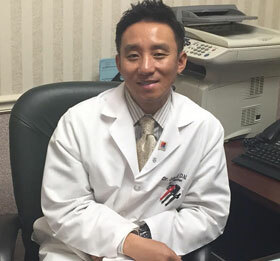 In 2001, he completed his residency program in orthodontics at Howard University, College of Dentistry, in Washington, D.C.
Dr. Ji is currently a member of the American Dental Association of Orthodontists and the Middle Atlantic Society of Orthodontics.